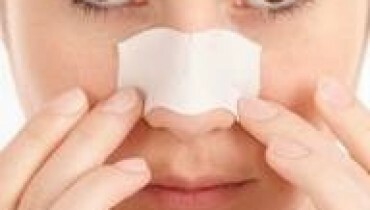 Are you troubled by the appearance of blackheads on nose? Well, blackheads are becoming one of the most common problems in the women and men as well that make their overall personality unimpressive. There are many skin treatments with the help of which blackheads can be removed easily but these treatments will just be going to show the results for the temporary time period. In such situations, it would be the best option to choose some of the natural and homemade remedies for treating the blackheads on nose. You should be washing your face at least thrice a day. Make use of the best cleanser, toner and moisturiser that will be going to help you in making the skin free from the oiliness and blackheads. You can even use lemon juice over the blackhead areas. There are many face masks that are accessible in a market as they are best for removing the blackheads. For making homemade face masks for blackheads you have to take two tablespoons of clay, some water and lemon juice. After mixing all the items just apply this mixture over the nose blackheads area for 15 minutes. Rub it in the form of massage. You should be changing your pillow cover after every week. This will be going to help you in keeping the skin all away from the dirt. It would be the best option if you use a clean towel. Over the affected areas of blackheads, you can even use toothpaste. Just apply it for ten minutes on your nose and after that wash it with the cold water. If your blackheads turn into the small red spots then it would be the better option to take steaming. You can use this treatment for just ten minutes each single day. Dry your skin with a Clean towel. Before going to bed at night try to make sure that you have removed all makeup from your face. For the removal of makeup, you can use Johnson and Johnson’s baby oil. Make sure that you don’t use shady products. For the quick treatment of the blackheads over the nose, you can use honey as well. Honey will be going to stick at the nose pores and by the end, it will pull out the blackheads. Allow it to stay on the nose for maximum 10 minutes and then wash it with cold water. Here we have the remedy of egg whites! 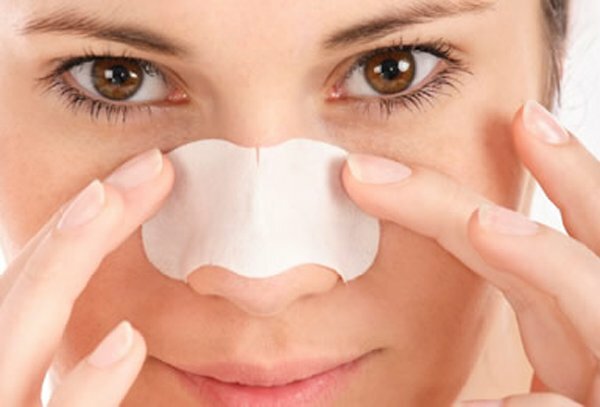 You can take some amount of egg white and apply it over the nose blackheads with the help of fingertips. It is actually helpful and just by the use of 10 minutes your face will be free from the blackheads. All these above mentioned tips are quite easy and simple with which you can get rid of blackheads on the nose! 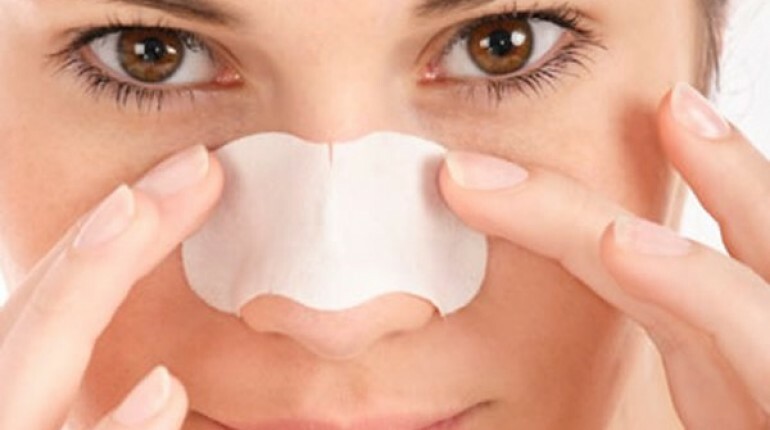 Try these tips now and feel the real difference in the nose blackheads in just one week.